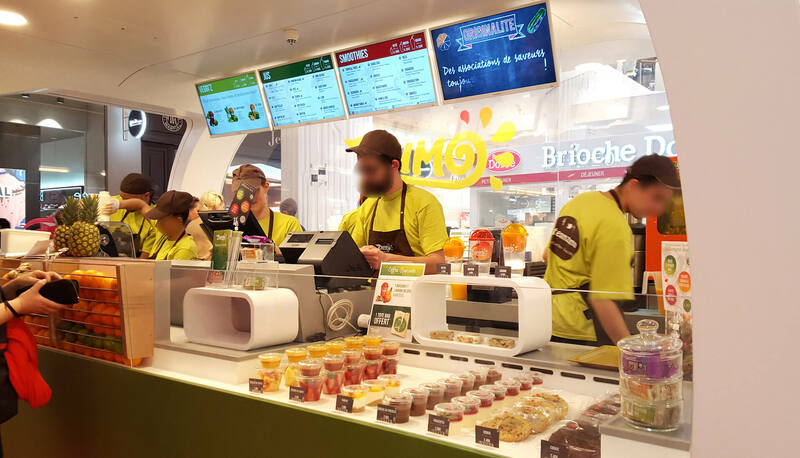 Food is a sensory commodity that calls for a visual medium like digital signage. Display digital menus, mouth-watering graphics, video, Instagram posts and more. 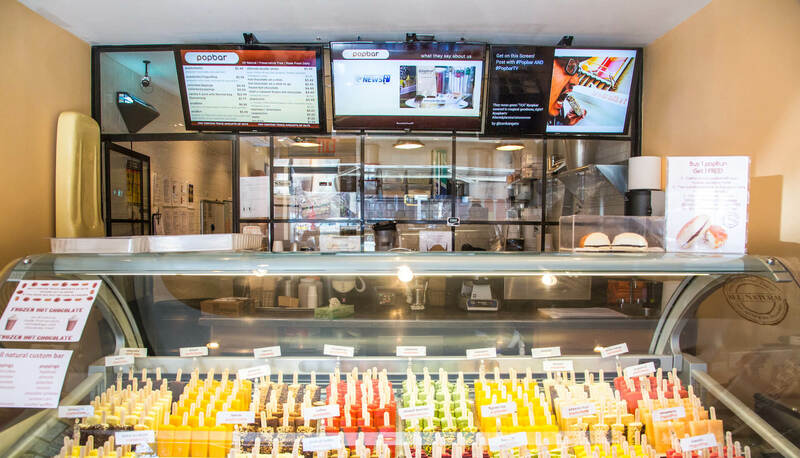 Display a digital menu complete with photos and information on any specials you’re offering. Menu changes a lot? No problem – update it instantly from anywhere using your CrownTV dashboard. Do customers love sharing photos of your food on Instagram? Share their drool-worthy posts in your restaurant by displaying a live Instagram feed of all posts that mention your restaurant. What are people saying about your restaurant? Let customers know by displaying positive reviews and press mentions. Encourage new customers to post their own reviews by directing them to the proper channels. Traditional signage and menus limit you by space. 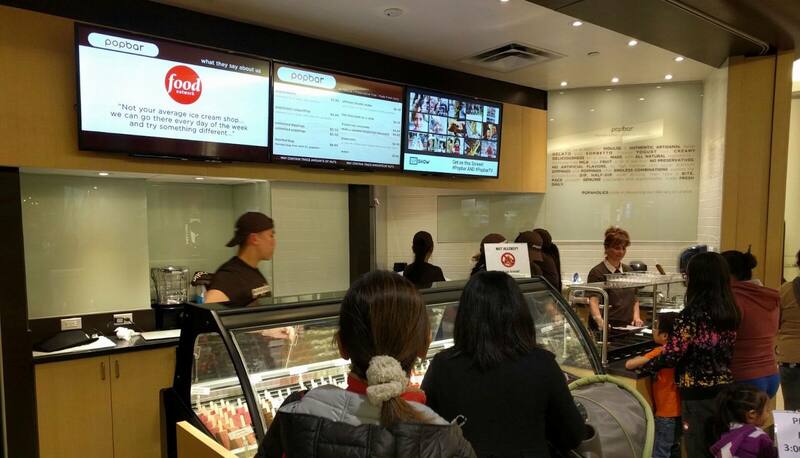 With digital signage it’s easier to display additional information like nutrition facts, allergen information, trivia and more.